Vibration & Noise Control – Messplay Machinery Co. Isolation Technology units limit the transmission of vibration & noise from industrial machines to the structure/building they are mounted on and within. 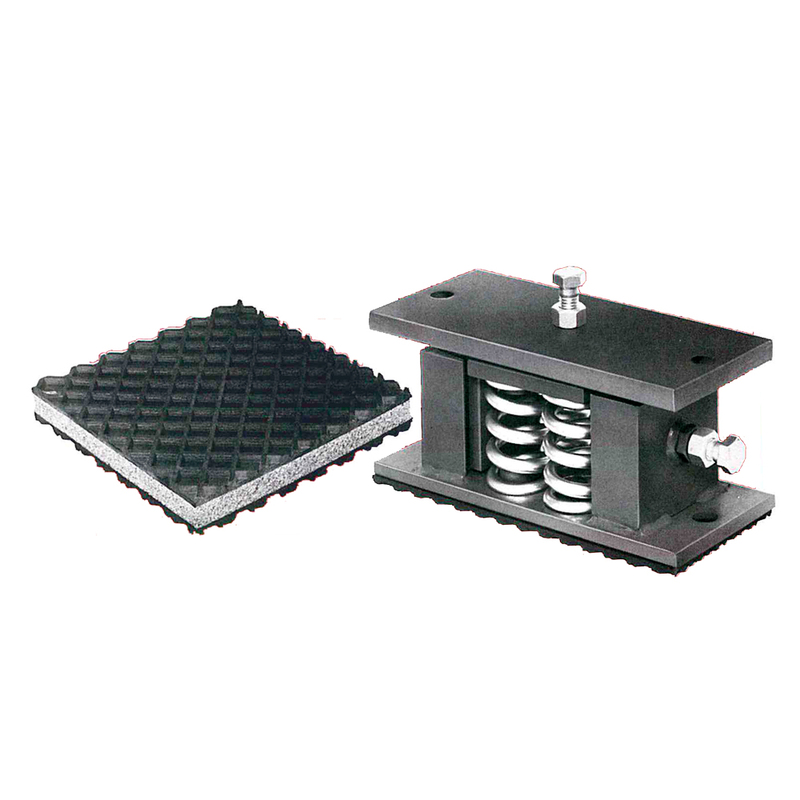 Vibration frequencies from very low to very high can be effectively isolated with a comprehensive range of both spring and rubber based products.